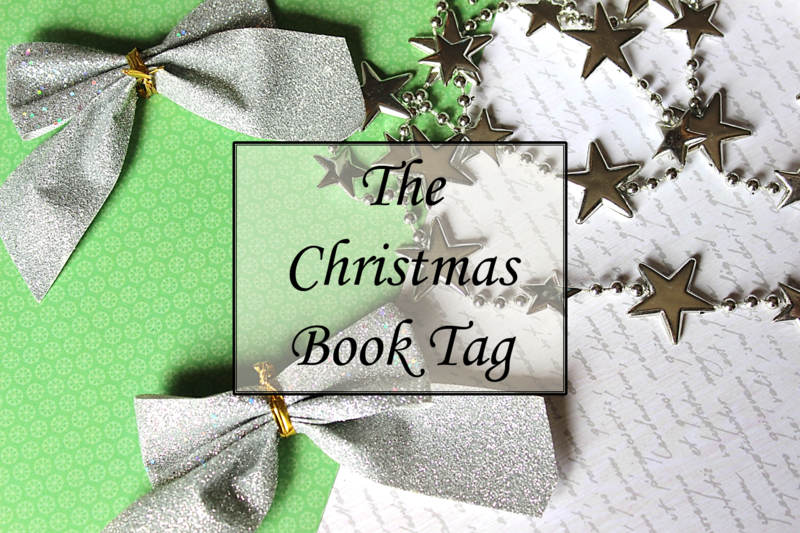 I love a good tag and this one combines two of my favourite things – books and Christmas. Although I can’t say that I’m a huge fan of the song (The 12 Days of Christmas) though because I just find it super repetitive. However, if it comes on you WILL find me singing along. If you haven’t already, make yourself a hot drink and let’s get started. The Fault in Our Stars. This wasn’t a tough choice really as this book is both sad and beautiful. Also, although there are a load of books that I love, John Green is one fantastic author and that’s what makes this book stand out above the rest. At first I thought about Ron and Hermione. Then I thought nope, it’s definitely Draco and I. That thought was replaced by it obviously being Viktor Krum and I 😉 but eventually I decided on Augustus and Hazel Grace (The Fault in Our Stars). Even though they’re young, their love is eternal. It’s beautiful. The Hunger Games? Divergent? Honestly I haven’t read that many trilogies so this has been a tough one for me to answer. I have problems with both trilogies that I mentioned but they’re also both good. The only answer to this is Harry Potter. I will not accept any others. Bellatrix Lestrange. I don’t know if it’s her character that I am absolutely in love with or if it’s the fact that she is played by Helena Bonham Carter in the movies… I think that might be clouding my judgement a little bit. Can I say Hogwarts? Is this beginning to be a Harry Potter tag instead? I can’t help it – I just love magic! Hedwig. I am sorry but it’s true and if you felt nothing about the fate of Hedwig then I really have no words for you. Charlie and the Chocolate Factory by Roald Dahl. Have you ever read a book that has more delicious or imaginative food? I mean going inside that chocolate factory would be a dream come true. Hermione Granger. She is absolutely brilliant and makes no apologies for it and, let’s be honest, without Hermione, Ron and Harry never would have made it past book 1! Jace Herondale (The Mortal Instruments), and I promise that this was not influenced by who played him in the movie 😉 I genuinely love him as a character. I am really sorry (and actually super embarrassed to admit this) but I genuinely cannot think of an answer for this one. Can I say the Twilight series, because Edward is musical and writes a lullaby for Bella?! I have to pick two because there were two books that I read this year that broke my heart into a million pieces. All the Bright Places by Jennifer Niven and We Were Liars by E. Lockhart. 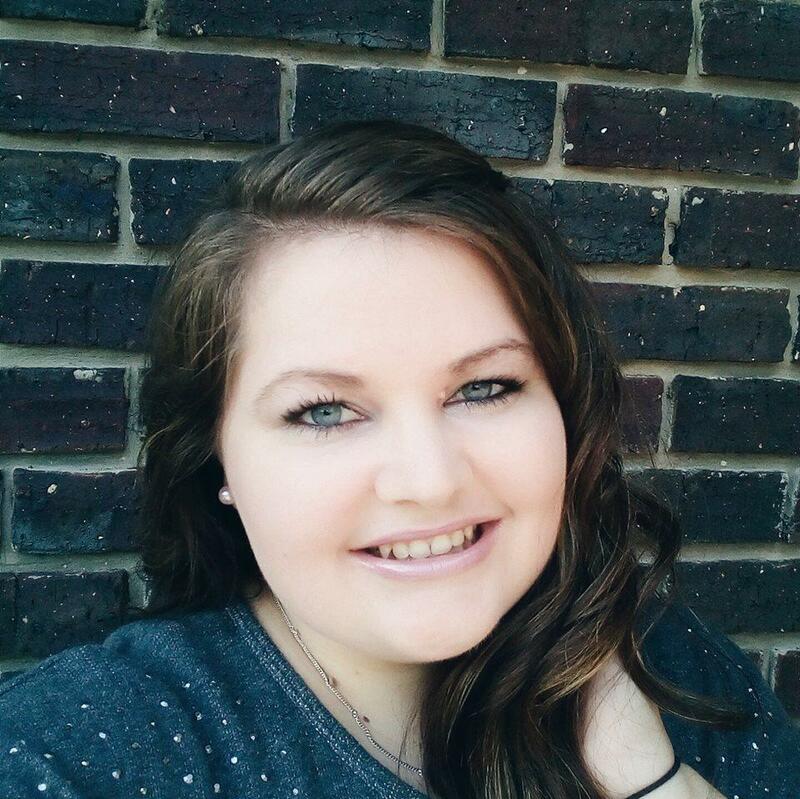 If you haven’t read them yet then I recommend you do…with a box of tissues. Do you agree with any of my answers? If you disagree then what would your answers be? Let me know in the comments below! I actually don’t read books that much, but this is such a great tag. It’s different, it has a song freaking guiding you through it and I absolutely love it!